To introduce the habit of observation and systematic recording, young citizens should be encouraged to participate in active science. One way is to inculcate field observation within the school and college curriculum. 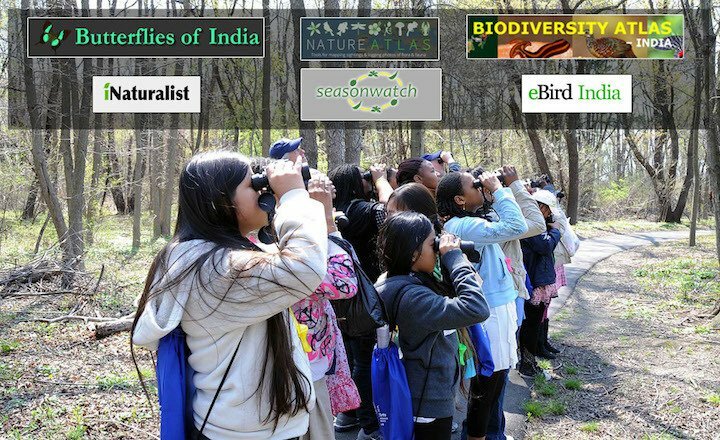 Citizen science initiatives combined with information technology are powerful tools in knowledge creation and collective learning. 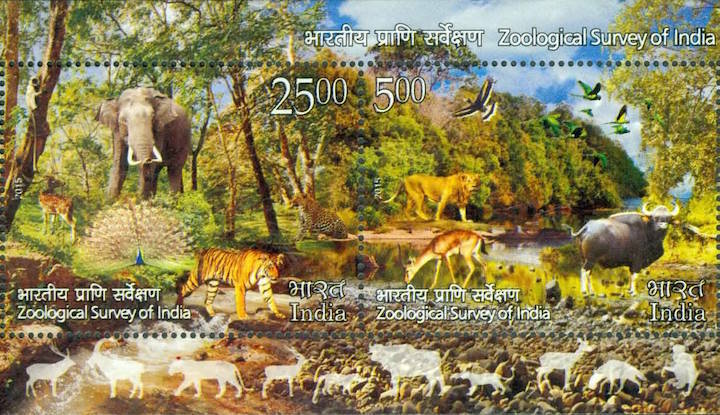 Kailash Chandra, Director of Zoological Survey of India gives a quantitative glimpse on the status of threatened species endemic to India. He also talks about the research fellowships and publications offered by the institute. When flies played football ! 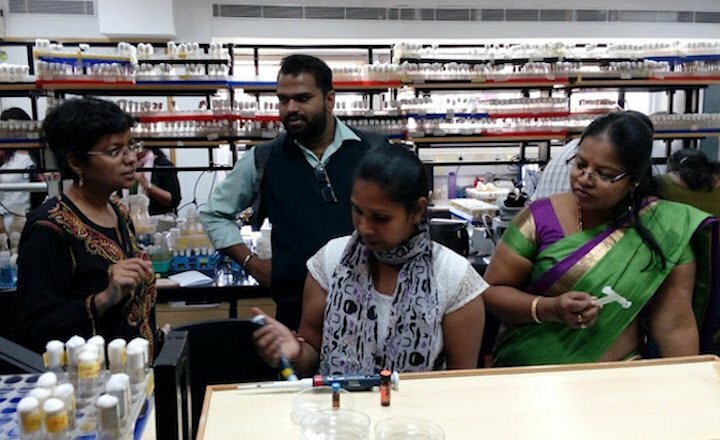 Deepti Trivedi talks about her initiative with the students and faculty of Mount Carmel College Bangalore that included experiments on the biology of fruit fly.